AaaOOoooooooooooooo! Out in the darkness the wolves are howling, but that one sounded way too human. Very small and human. Toddler werewolf sized in fact. But sometimes mini werewolves need a bit of help in the form of an infant Halloween outfit. It's unbelievably cute; it's furry; it looks precisely the part. So why isn't it leading the market as it should? There is a bizarre warning on Amazon. It states that this outfit is a choking hazard, and therefore should not be bought for children under three years of age. Considering that it's a wolfman costume designed for babies and toddlers, you have to wonder why it's been listed at all! But I've done a little digging and I think I've found the root of the problem - miscommunication. This infant wolfman outfit comes in three parts. There's the furry booties, the jumpsuit and the hood. A careful examination can't deduce what the small items could possibly be, that may leave your baby at risk of choking. But looking through the comments on Amazon, there is a common thread. The sizing is wrong. These costumes come very small, as in the newborn outfit would fit a doll; the 6-12 months one would be better on the newborn etc. With no evidence at all to back up my theory, I believe that some Amazon algorithm read the 'it's too small' notices. Then labelled it as a choking hazard. Please someone correct me if I'm wrong. 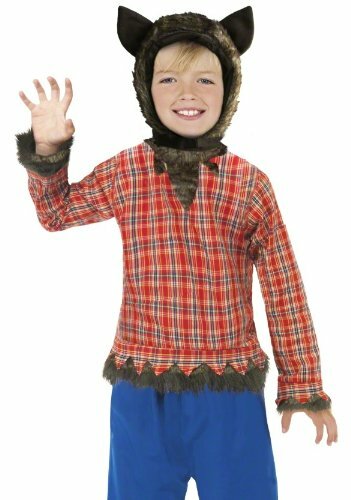 The Baby Wolfman Costume is 100% polyester, with plush shoes, sleeve cuffs and hat. The jumpsuit part fastens with a zipper up the front. It's being sold by Sears and other stories with no issues whatever (except for currently being out of stock!). Ignore the age of the model, he's showing off the 4 - 6 years version of the same outfit. 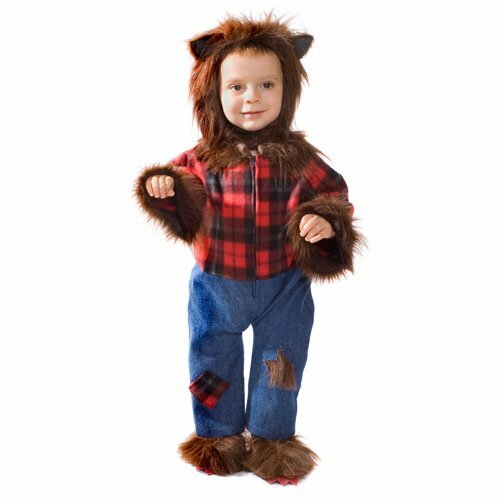 This wolfie costume does have a smaller size. It fits toddlers from 38" to 46" tall, which is the average for youngsters from 24 months to four years old. That is the one which I've linked to from here. The main event here is the large headpiece, which will stand out very well amongst the crowd. It also looks very warm! In addition, there are three other parts - the shirt, pants and shoe covers. You will have to add your own shoes underneath. Wolfie may howl all he or she likes, but it's difficult to imagine being scared of this one. Bless! 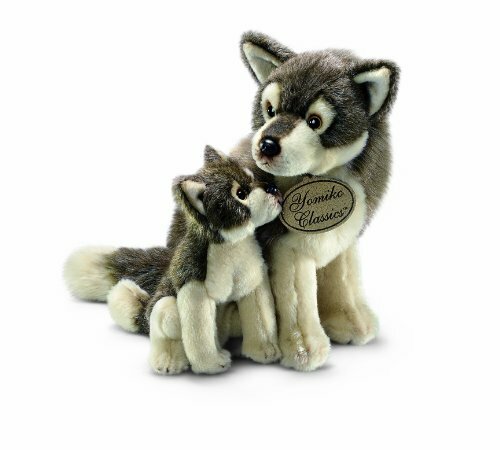 There are actual werewolf cuddly toys, but they're for kids over three years old. 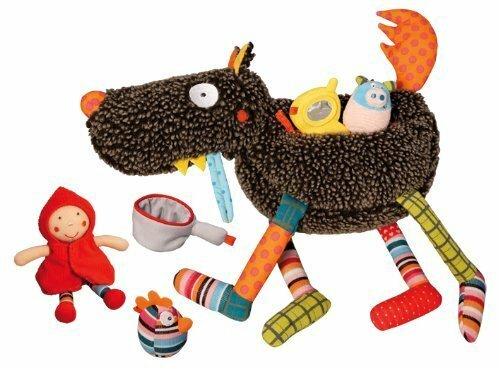 Buy any of these for a wolfish accessory that's safe for your little one. Where Have All the Baby Werewolves Gone? 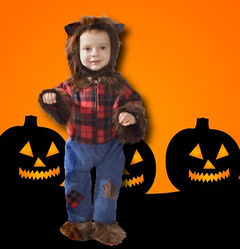 Unfortunately, that seems to be about it for infant and toddler wolfman costumes. The fancy dress companies appear to be missing a trick here, as furry, baby suits always look very cute. But you could develop your own based on the plentiful Big, Bad Wolf outfits! All you need do is add a tattered shirt over the top. The big, bad wolf outfit is pulled from the Little, Red Riding Hood fairy tale, rather than any horror movie. But that's still pretty horrific, when you consider the whole 'eating grandmother' part. 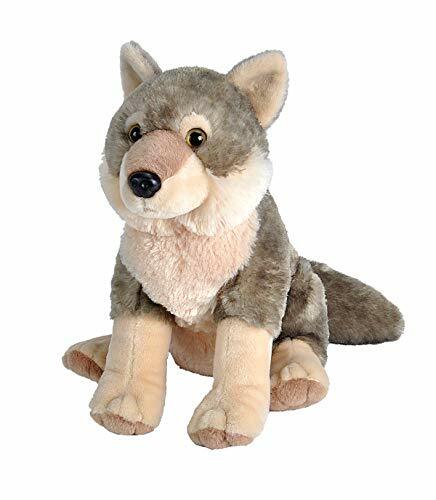 This polyester plush wolf costume is very warm. Your little one will only want a onesie on underneath; and it may be too hot for those in more humid climates. The baby and toddler version is an all-in-one jumpsuit, with a zipper up the front. Even the hood is attached at the back. What isn't obvious on the image is that there's a cute, stuffed tail swishing down at the rear. The wrists and ankles are elasticated, so even if it's bought large (to wear next year too), you will be able to make it fit. Would You Like a Little, Red Riding Hood Costume to go with That? 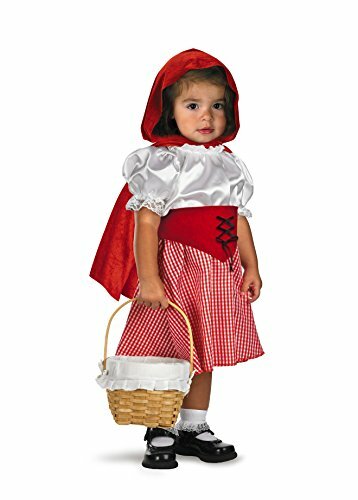 Buy one of these toddler outfits, if you have a little girl wanting to go with the fairy tale theme over the werewolf horror.